We provide UK geographic, non-geographic and international numbers from over 200 countries. 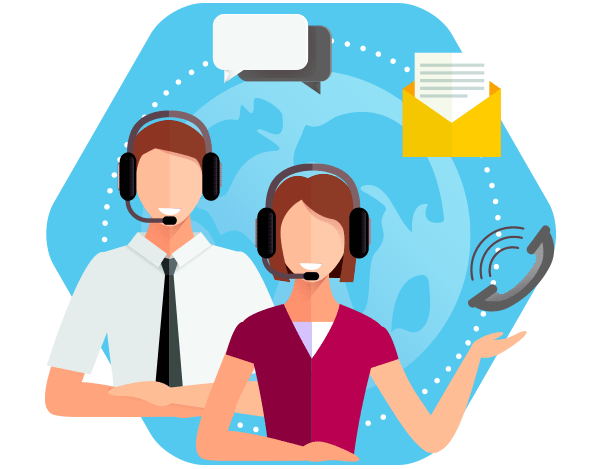 From standard routing, to complex IVR and call queuing, our hosted platform makes inbound call management simple. Our network features dual redundancy an 99.999% availability which is comparable with traditional PBX based solutions. Along with voice, we can help manage email, chat and social media channels through an advanced agent desktop application. We have created a range of innovative contact centre applications, from a post-interaction CSAT tool to our own social media platform.